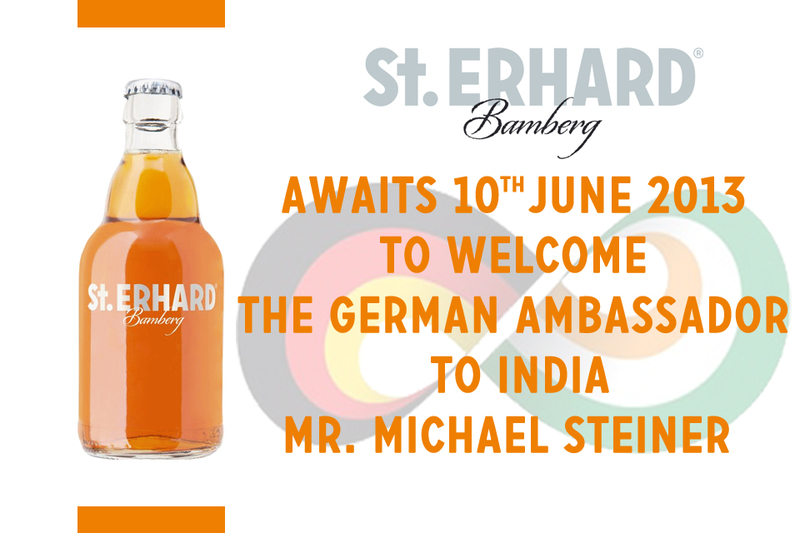 With this post we at St. ERHARD are very proud to announce that next Monday the 10th of June we will have some prestigious dignitaries who will be visiting us at our Bamberg office. We will be happy and honored to welcome the board of the Indo-German Chamber of Commerce. The delegation will include the German Ambassador to India, Mr. Michael Steiner accompanied by Mr. Chandran of BASF India, Mr. Viswanathan of Bosch India, Mr. Gerlich of Bayer India and other Indo-German business executives. Being a start-up company focusing on trade between Germany and India, it will be a great opportunity for us to explain them our business to them. 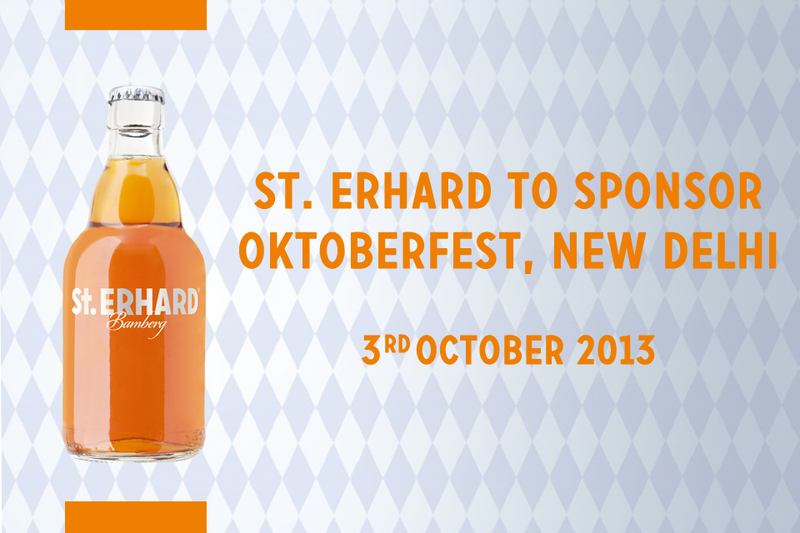 The whole idea will be to portray what our vision at St. ERHARD is and where do we see ourselves in next coming years. The agenda of the day will be, first to welcome the whole delegation in our office followed by a small presentation given by the Founder & CEO of St. ERHARD, Christian Klemenz with the other two co-founders Thies Dibbern and Vincent Osterloh respectively. They will present the current business situation with our future growth strategies. and bottling will be explained to them, just so that they know from how many stages the product goes through before reaching the end consumer in India. This trip will not only be great for us in terms of the visibility of the brand but will also strengthen the bond between both the countries as Ambassador Steiner with the other esteemed guests will be present here and will witness everything. We are looking forward to welcoming them here.